as one would expect with so much misfortune looming. 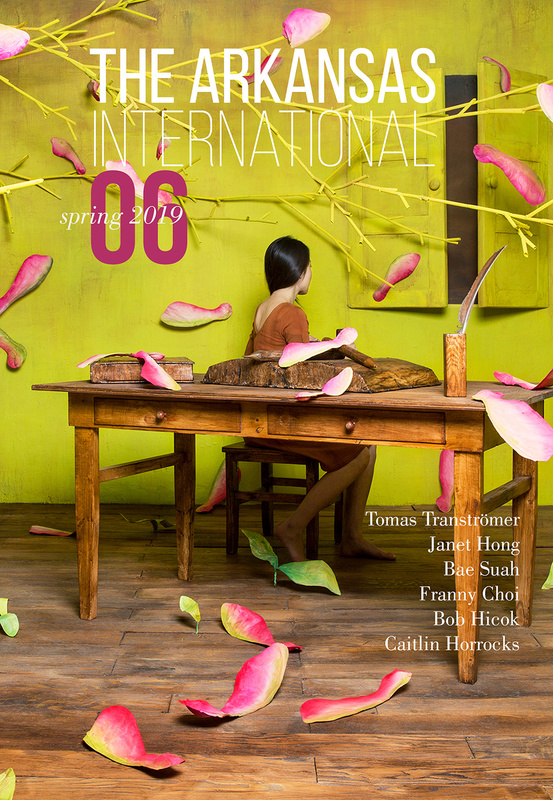 Read Francisco Urondo’s “Salvador Allende Died” and “Cardinality,” translated by Julia Leverone, in the print edition of The Arkansas International 6. Francisco Urondo (1930–1976) was an Argentine poet, journalist, and Montoneros militant killed in public by the state at the start of the Dirty War. In his lifetime, he produced eighteen works of poetry, stories, essays, and, while briefly imprisoned in 1973, the famous interview with the survivors of the Trelew massacre. He held a position as Minister of Culture in Santa Fe and director of the department of literature at the University of Buenos Aires. His assassins were finally convicted in 2011. Julia Leverone is a poet, translator, and lecturer of Spanish and creative writing at UT Dallas. She completed a PhD in comparative literature at Washington University in St. Louis with research on poetry of witness, cross-examining the work of Urondo and other US and Argentine poets. She has an MFA and two poetry chapbooks. Her book of selected translations of poems by Urondo, Fuel and Fire, will be published by Diálogos.